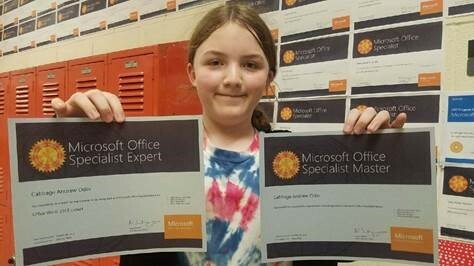 If you haven’t heard the news yet, there are two parts to the Word 2013 and Excel 2013 Expert exam. To achieve Expert status, you must pass both exams. You don’t need to take both exams at the same time, but you do need to pass both before you will receive the Expert designation. 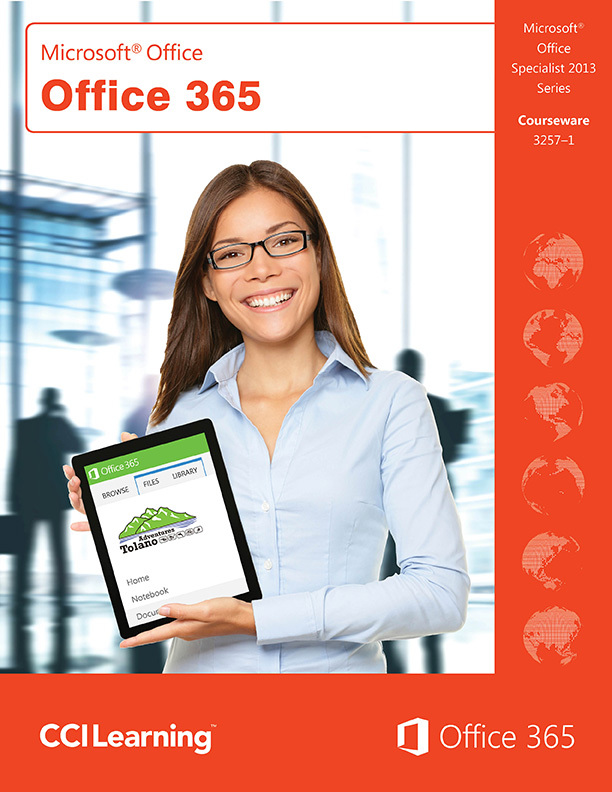 Following the new format for Office 2013, these exams use a project to test your skill sets. There are a number of skill objectives that qualify someone as an Expert, and Microsoft has split these into two separate projects that can be accomplished within an allocated time. So what does this mean for your curriculum planning? Will you need to offer two classes to accommodate each part of the Expert exam? The final decision on how your curriculum is structured will rest with your organization. However, CCI Learning has a solution to help with this decision. Given that you must pass both parts before you attain the Expert designation, we have developed our Expert books to include all the skills covered in the two parts. 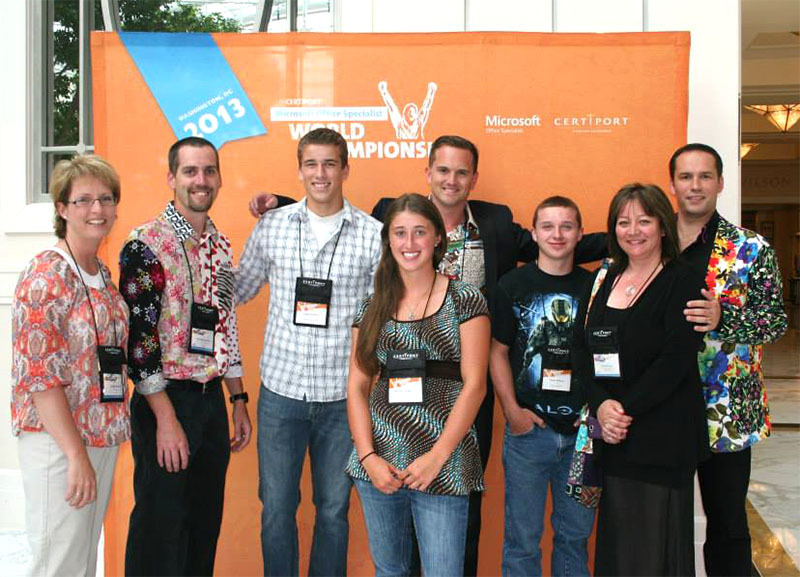 Our books are designed to teach your students every skill set they are required to perform as required for an Expert. When they complete a course where the CCI Learning courseware is used as part of the training tools, they are prepared to take either or both parts of the Word or Excel Expert exams. By choosing to offer one book that includes all the Expert objectives, you need only to offer one course. Of course we will have the full complement of teacher and learning tools that you love – our instructor resources and micro-site! Like our solution? Call CCI Learning to get more details on how we can help your students achieve their certification goals or visit the CCI Learning store to view our expert certification guides. Until next time … Remember you have the power to discover your greatness! 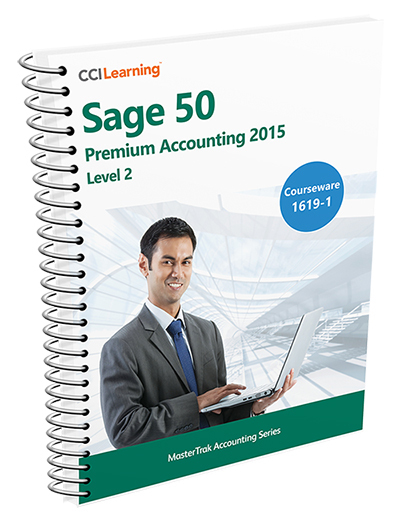 Sage 50 Premium Accounting 2015 Level 2 Now Available! CCI Learning shared a post.